ST Engineering Electronics, SP Group and SP Telecom have combined forces to jointly launch a new pay-per-use Internet of Things-as-a-service (IoT-aaS) platform trial, in a first of its kind for Singapore. The service will be delivered through a centralised IoT platform and will be offered on a subscription basis, making use of advanced analytics to improve business productivity and enhance operational efficiency. Specifically, the aim of such a service is to help enterprises and partners accelerate the move into the IoT space, in addition to being more cost-efficient; saving on infrastructure, connectivity, data analytics and applications. Furthermore, enterprises can pick an IoT service that matches their needs best as well as save on set-up costs. The end result allows IoT partners to take advantage of thousands of SP Telecom hubs across Singapore, alongside a multi-edge computing platform enabling faster services for customers. 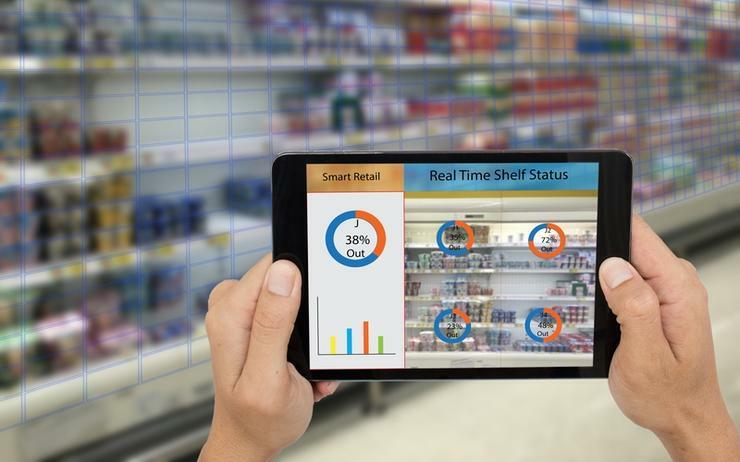 According to Analysys Mason, IoT revenue in Singapore is expected to reach $714 million in 2025, with connectivity and services accounting for $95 million while applications will account for $349 million. Singapore is seen as a hub of technology for the ASEAN region. However, in a recent study by the Asia IoT Business Platform, Thailand came top of a ranking where enterprise were exploring and/or implementing IoT solutions with 89 per cent of respondents replying that they are, followed by Malaysia (86 per cent), Indonesia (83 per cent), Philippines (80 per cent), and Vietnam (79 per cent). But Singapore is viewed as the epicentre of smart city development, and with joint initiatives like this IoT-aaS platform, the sector is expected to receive a boost, streamlining adoption for enterprises and IoT partners alike. An ‘Open IoT system’ is also said be enabled with the use of this platform, optimising shared computing resources but also facilitating independent, secure operations and control for subscribers. The service acts as a one-stop shop that is both "reliable and hassle-free", delivering end-to-end connectivity for seamless IoT deployment. The applications for such a service are obvious, especially around collaboration, enabling IoT partners to jointly develop build smart city applications like smart, energy-efficient, green buildings along with next-generation intelligent cloud network and multi-access edge computing infrastructure.